With over thirty years of design and installation experience, we can offer advice on the feasibility and functionality of all aspects of your design. 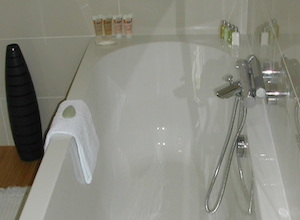 We are able to source and install the highest quality bathrooms suites, furniture and accessories to suit every budget. Working speedily and efficiently - we aim to keep the disruption to a minimum whilst working alongside you to provide a completely bespoke service. 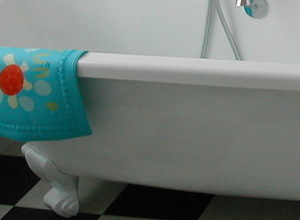 We are believers of the basic principle that a well designed bathroom should be both functional and relaxing. From family bathrooms, en-suites and guest rooms through to luxurious wet rooms with steam and spa facilities we have the highly experienced team needed to make your design ideas come to life. We can install feature lighting and underfloor heating systems, to really set off your design, too. Contact us to discuss your project and for a free no obligation quotation.